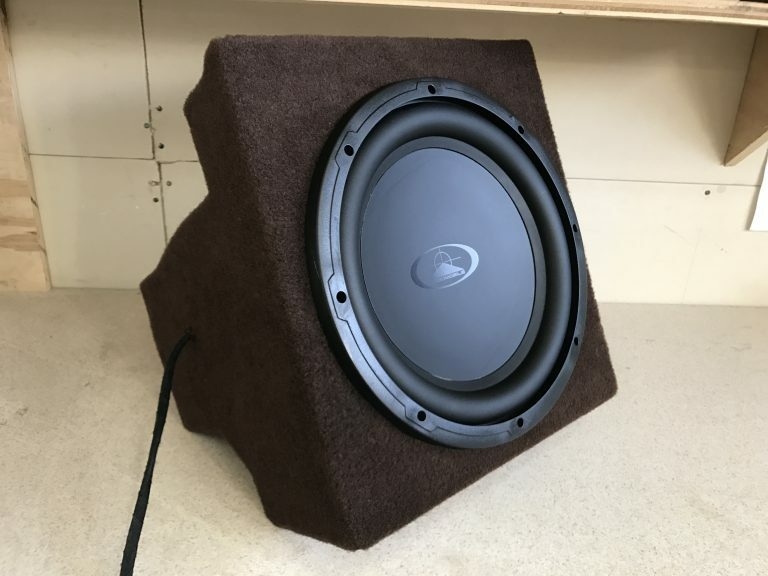 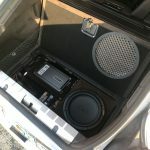 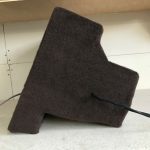 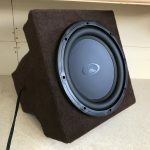 This is a custom fit 2010-2015 Porsche Panamera Subwoofer Box for in the trunk of the 2010, 2011, 2012, 2013, 2014, and 2015 Porsche Panamera. 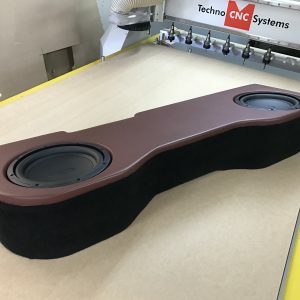 Beautifully designed 2010-2015 Porsche Panamera Subwoofer Box. 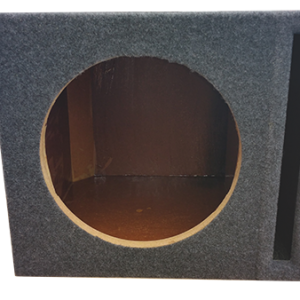 This is not a basic prefabricated box. 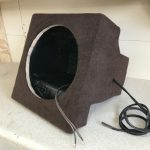 This box is made from Grade A 3/4″ MDF, cut on our in-house CNC machine(Perfect cuts every time), assembled with the strongest wood bonding agents available, and sealed with polyester resin from the inside. 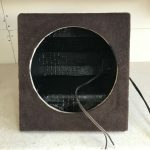 Furthermore stack fabrication design removes parallel faces, eliminates any free standing waves, and adds to the rigidity of the enclosure. 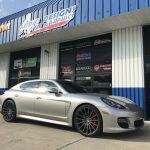 This box is specifically designed for perfect fitment, and the cleanest sound in the 2010-2015 Porsche Panamera. 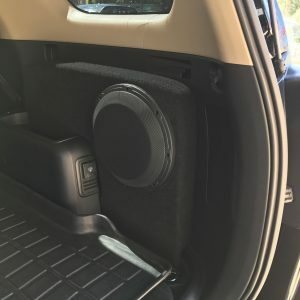 This is NOT a universal fit enclosure. 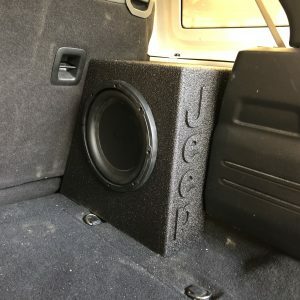 10" Audiomobile 2110, 12" Audiomobile 2112, "I Have My Own Subwoofer"